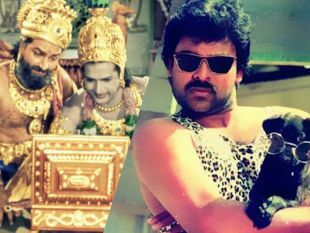 Varun Tej Finally Strikes Gold With Fidaa! Will Fida Be Varun Tej's First Blockbuster? 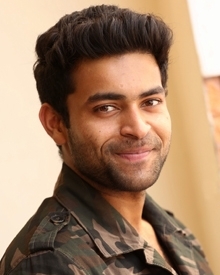 Varun Tej's New Movie Launched!